DPSCD presents Family Heritage Celebration, a Family Saturday event exclusively for DPSCD students and families on Saturday, July 22 from 11 a.m. – 2 p.m. at the Detroit Children’s Museum! Students and families will explore the gallery of more than 7,000 historical artifacts, engage in planetarium shows, create a Transformers Silverbolt stick puppet, learn through imaginative play and join other families for an old school soul train showdown! 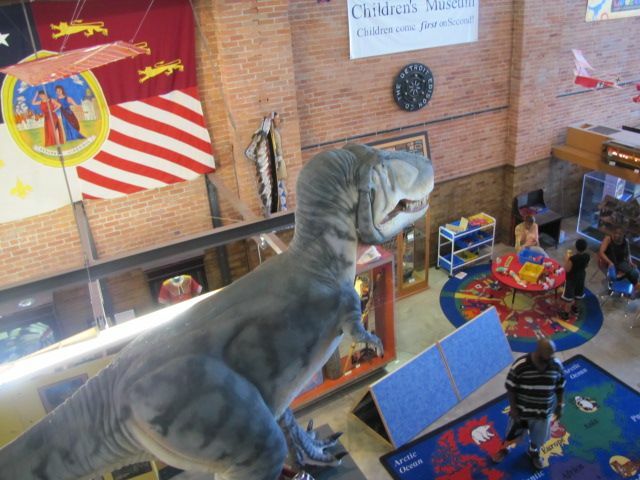 Did you know that the Detroit Children’s Museum, which is only open to DPSCD families, is the third oldest children’s museum in the country? Learn more about the museum here.